Completion date is March 2019. 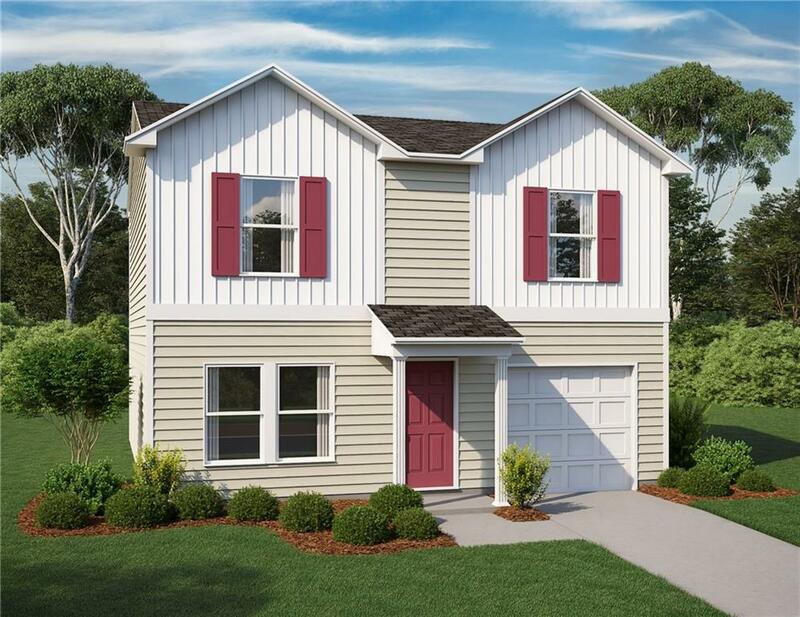 2001-A NEW 2-story garage home! The main floor features an open great room, kitchen and dining area. Also, on the main floor is a bedroom with walk-in closet and a full bath. 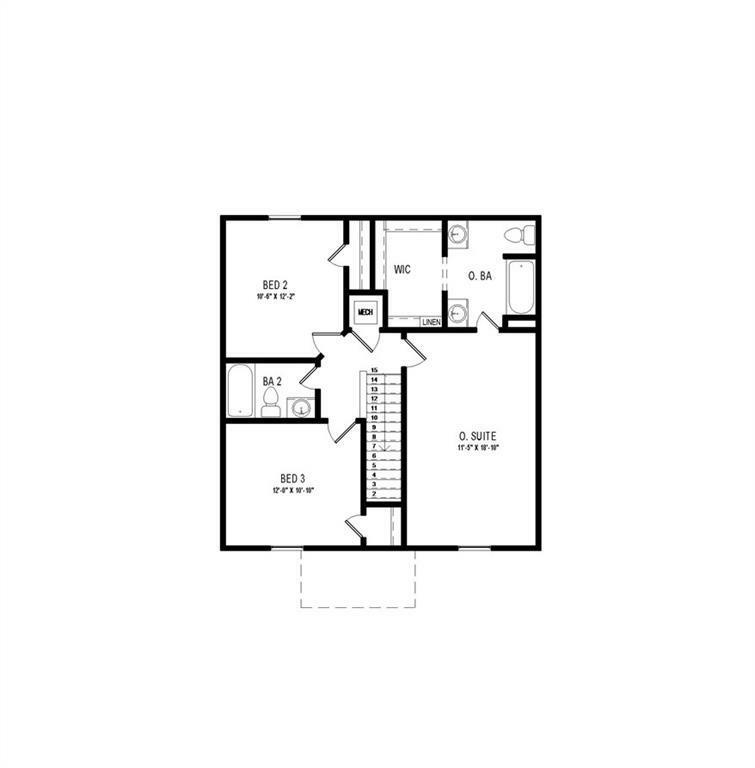 The 2nd floor features the owner's suite with walk-in closet and private bathroom. 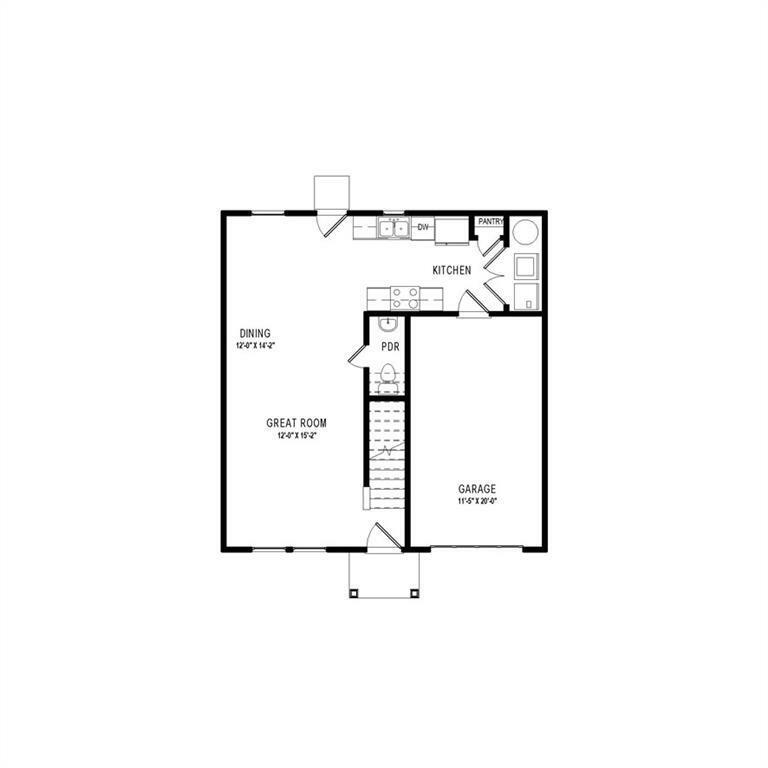 Additionally, upstairs are 2 other bedrooms, another full bath, a loft and the laundry room. Haggle free pricing. No negotiation necessary. Lowest price guaranteed.